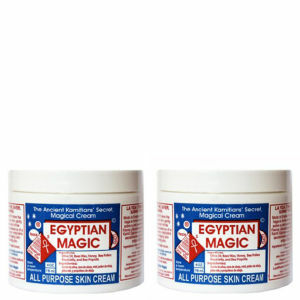 This magic cream duo will hydrate the body, face and hair without clogging the pores. 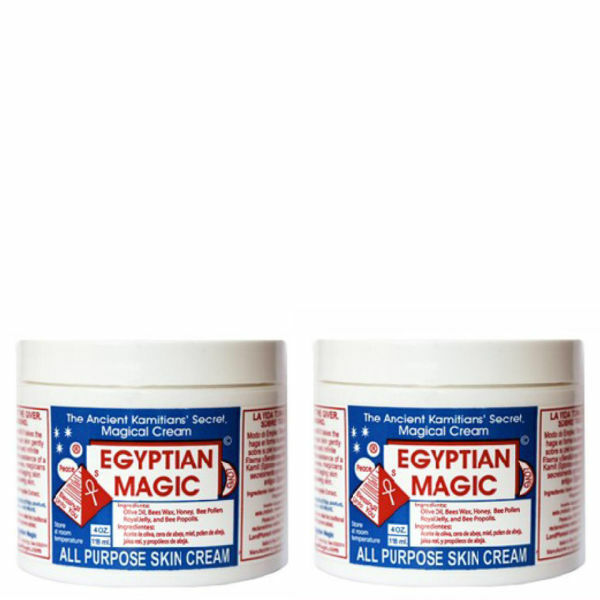 This cream can also be used as hot-oil treatment on the hair to achieve healthy, shiny hair. Now in a duo bundle, boasting amazing value.